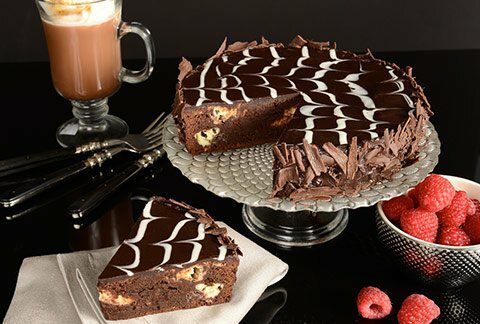 Brownies Delivered | Brownie Gift Delivery | Send Brownies | Bake Me a Wish! 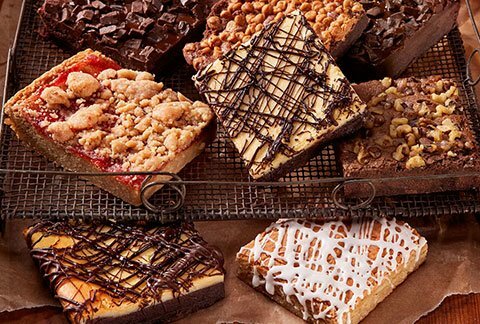 Bake Me A Wish! 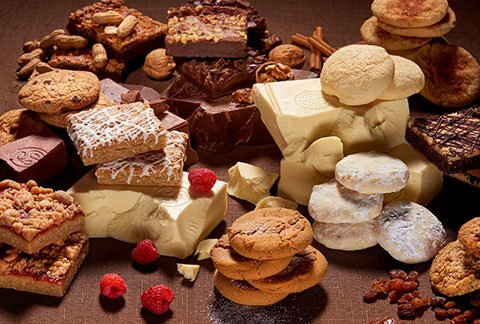 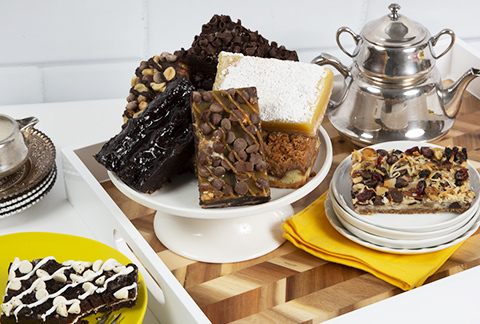 is proud to present the finest in gourmet brownies delivered right to your loved ones door. 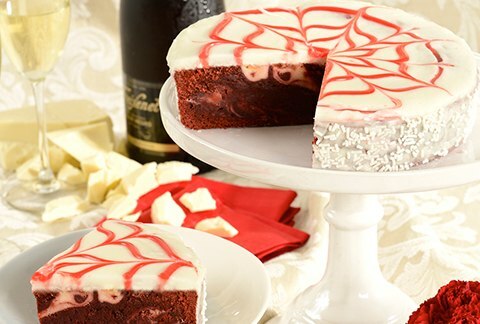 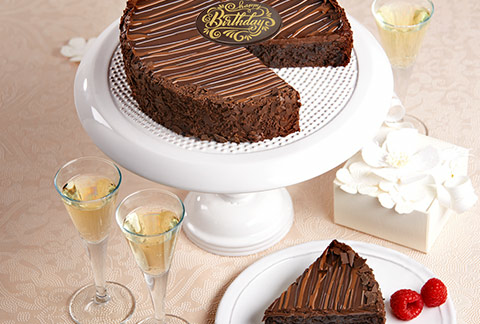 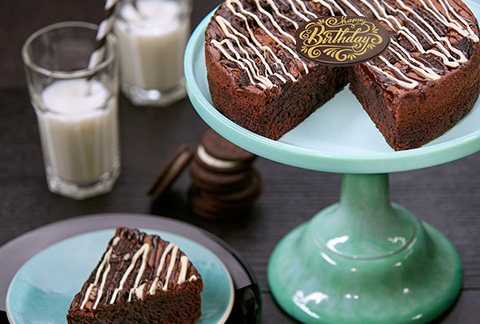 From our assorted gourmet set to delicious brownie cakes, we have something for every brownie lover! 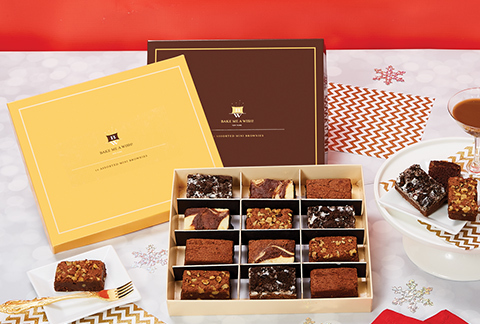 Each set of brownie gift is delivered in an elegant gift box and includes a greeting card with your personal message! 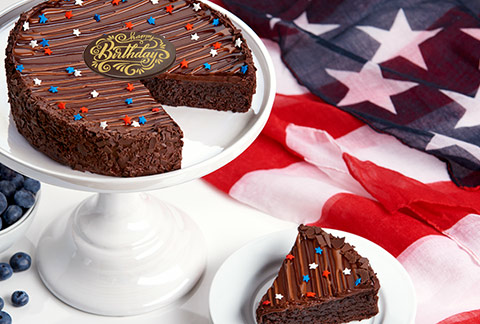 Bake Me A Wish! 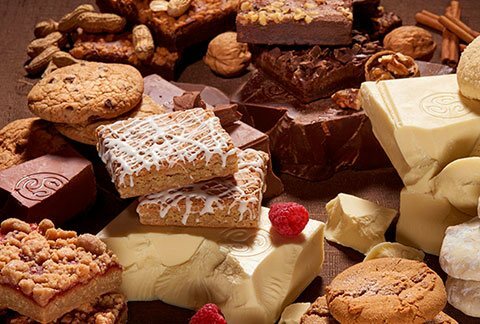 is proud to present the finest in gourmet brownies delivered right to your loved ones door. 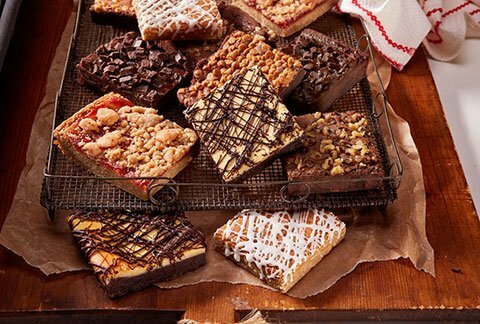 Now, you can send a variety of brownies that are guaratneed to arrive in time for your loved one's special occasion. 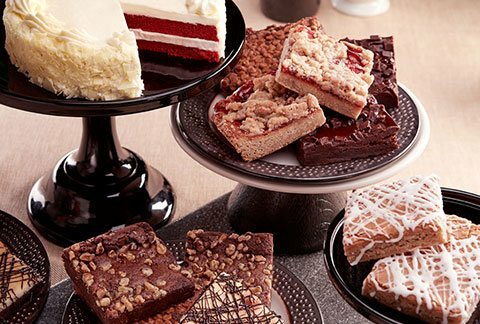 Our brownie flavors include Velvet Ganache Brownie, Cheesecake Brownie, Orange Macadamia Blondie, Raspberry Crumb Bar, Fudge Walnut Brownie and Peanut Butter Chip Brownie! 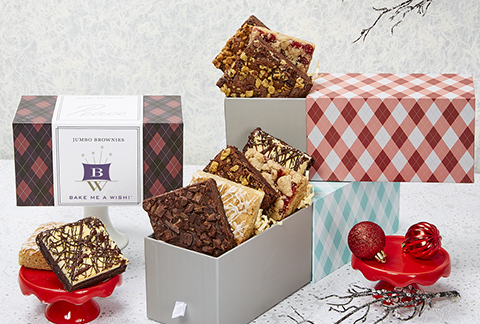 Each set of brownies arrives in an elegant gift box and includes a greeting card with your personal message!